Any leftover motor oil or residue is hazardous. Empty motor oil containers must be treated as Household Hazardous Waste (HHW). Adding other chemicals into an empty motor oil bottle is dangerous. You can inadvertently create toxic byproducts when the chemicals mix with the motor oil residue. 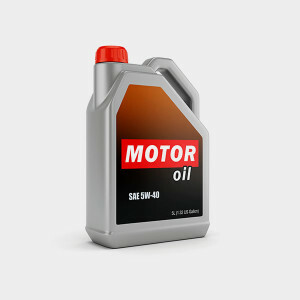 Just like with used motor oil and filters, you can take empty motor oil containers to an auto shop or service station. Find one that’s certified.